Citrus fruit, like lemon can help to refresh dehydrated, dull and tired face. The Vitamin C present in citrus fruits gives a natural radiant glow to the skin. It naturally hydrates the skin and leaves the skin clear when used regularly. According to a specific study, it has been proved that consumption of more Vitamin C results in lesser skin dryness and wrinkles. Vitamin C is important for the growth and repair of body tissues. Hence it further deals with the problems like sagging, skin wrinkles, discoloration, and signs of aging. Application of Ice cubes of citrus fruits works for treating tired and dull skin. It is also helpful to deal with the skin problems like Can as it reduces the size of pores and acne inflammation. The best source of antioxidants the consumption of citrus fruits is best for healthy skin. It speeds up the cell turnover and also helps in the removal of dead skin. Application of diluted lemon juice is recommended on tough areas like elbows and knees. It results in softening of dry patched skin. After your everyday workout, you can apply few drops of these fruits juice in place of regular toners. It gives best results. You will receive a toned skin and it refreshes your skin as well. These Citrus fruits can be used for a home treatment of Rough feet. Simply add some lime in the Warm water. This pedicure will result in removal of dead skin and it will moisturize your skin as well. We all have faced the problem of Brittle nails, which is caused by deficiency of Vitamin C. Citrus fruits are loaded with Vitamin C which can strengthen and maintain the integrity of nails and helps them to grow fast and healthy. 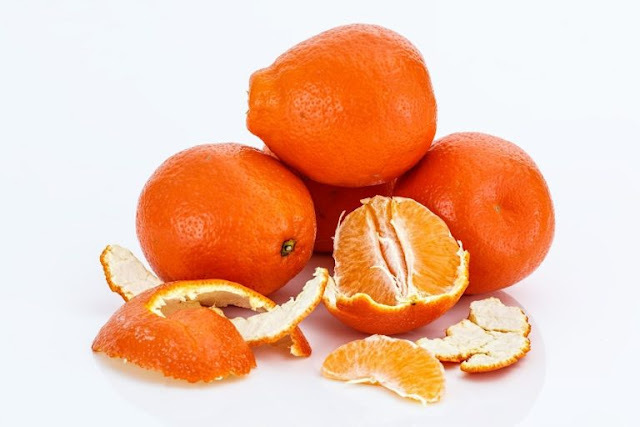 One can use the citrus fruit peels in homemade body scrubs by drying them and grinding them. When you use this powder along with milk it works to bring an instant glow to your face.